Stay On The Road With Our Help! 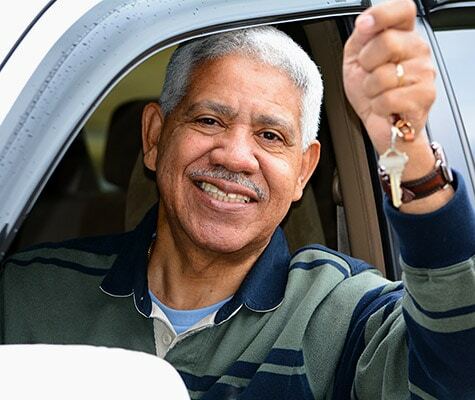 According to the Florida Department of Highway Safety and Motor Vehicles, mature drivers at or above the age of 80 are required to take a vision test as well. We recommend supplementing a vision test with our refresher courses for a full evaluation of your current strengths and weaknesses as a driver.